There was a bit of confusion in regards to where season 8 ended and where season 9 begun, but now it’s been officially determined what season goes where, and season 9 covers the multi-part saga where the elementals have taken over and transformed Ooo, then the handful of episodes in the aftermath where Jake looks weird, Finn has to deal with his rogue clone Fern and there’s one more battle with a leftover bit of the Lich. This sets up the plotline that will dominate season 10, revolving around members of Princess Bubblegum’s family, but feels like a bit of a throwaway season. It doesn’t have a strong identity, not even having been defined as a full season until a while after it finished, and is dominated by a multi-part series that not only isn’t very exciting (Slime Princess’s episode being the most memorable but mostly for being a little disturbing) but is in the shadow of much more compelling and plot-driven multi-part arcs in the season before it. The episode with Jake and his brother Jermaine is a nice human touch in a weird series, which I say in full awareness that the characters are not humans. Otherwise, though, this season is very light on the real character development and world exploration that made Adventure Time hit compelling new heights a couple of years back. 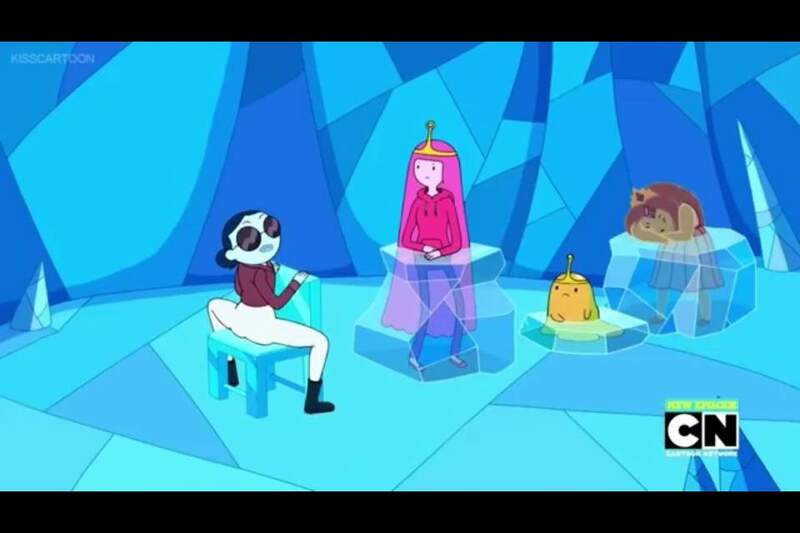 I’ve definitely moved on somewhat from Adventure Time. Obviously it’s a long way from the silly short that kicked it off, and it’s been wildly successful especially with older stoners. But it feels like time to wrap it up, because most of the intriguing background elements that were slowly revealed have now all been shown. There’s not much more to say about Simon’s past, Finn’s parentage, the Mushroom War or the weird alternate universes, and morsels like what happened to Marceline’s mom centuries before the show begins are probably best left understated. I’ve enjoyed Adventure Time and I’m still watching season 10, but there are better shows to watch and I hope the show gracefully comes to a close soon. Ah, I see that’s what’s planned, so that feels like good timing to me.